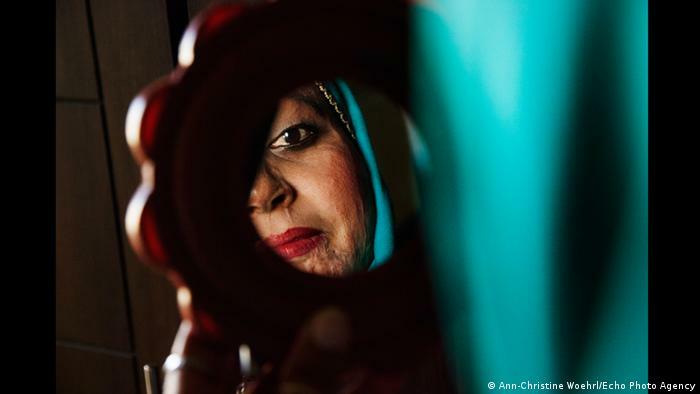 German photographer Ann-Christine Woehrl has taken pictures of women who survived acid attacks – and discovered extraordinary strength. Acid attacks in several Asian countries like India, Pakistan, Bangladesh and Afghanistan have been plaguing women for a very long time. In fact, even men have sometimes fallen prey to obsessed lovers who use this method to take revenge. 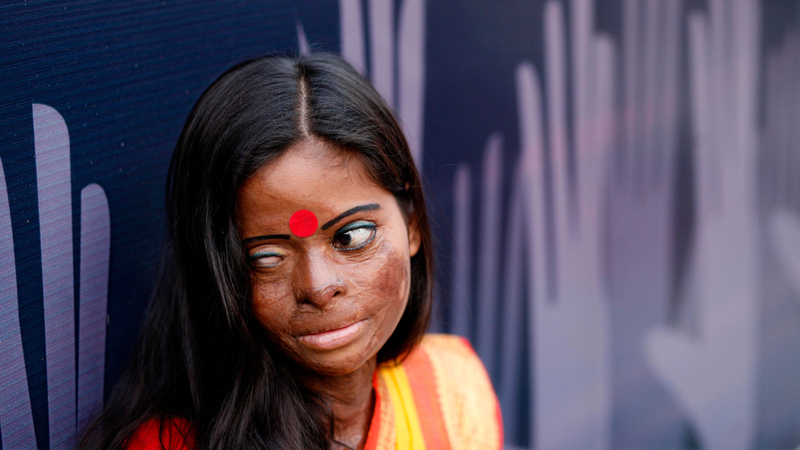 Here is a repost of an older Women Talk Online report in which an acid attack survivor, Sonali Mukherjee, spoke to Samrah Fatima about her experiences.